The lilac is known as one of the most colorful flowers. 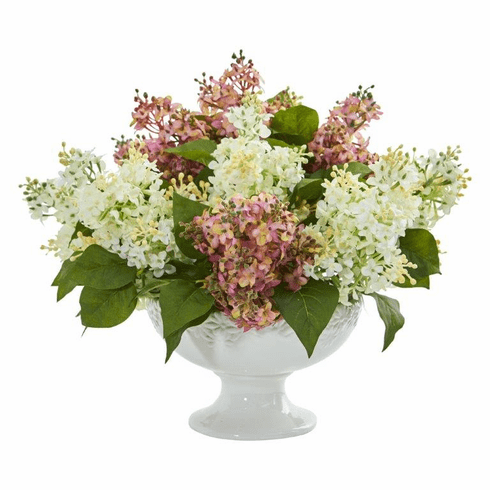 With this artificial lilac arrangement's perfect re-creation of lush, vibrant, yet delicate petals and thick foliage, all settled in a white pedestal, this magnificent piece will make the perfect adornment for a table or any piece of furniture. Place this full bloom of lilacs on your sun room or living room's end table, preferably near the window for a stunning burst of sunshine. Size: Height: 14 In. 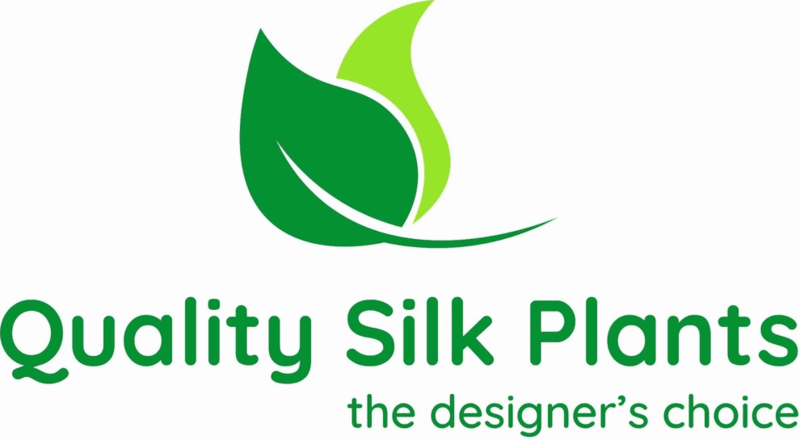 Width: 17 In. Depth: 17 In. Pot Size: H: 5.5 In. W: 8 In. D: 8 In.